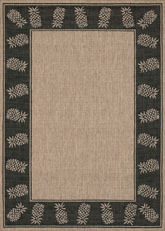 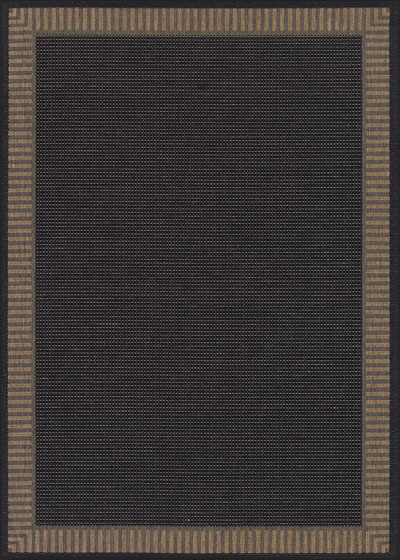 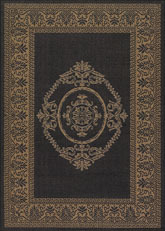 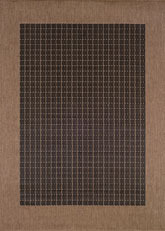 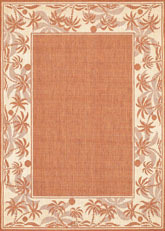 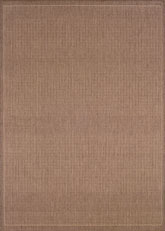 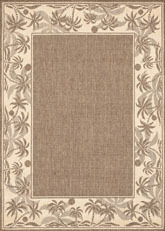 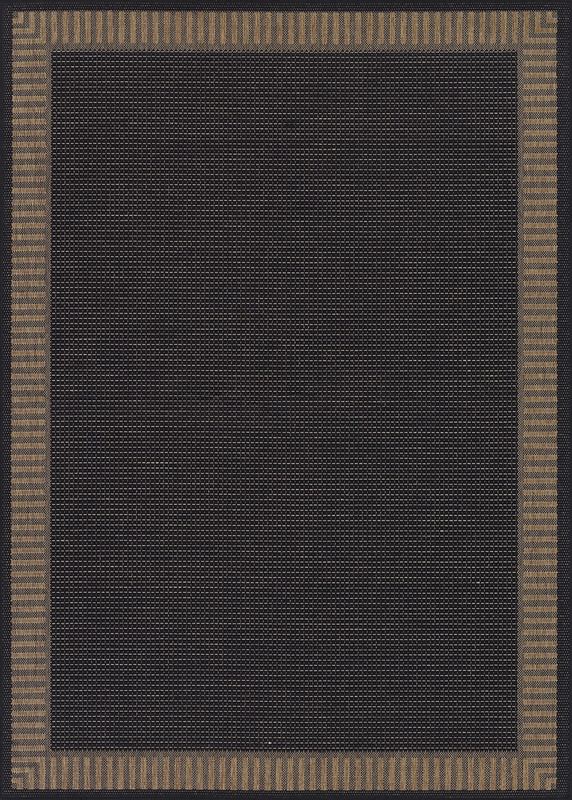 Introducing the Recife Wicker Stitch Black/Cocoa 1681/2000 area rug from Couristan. 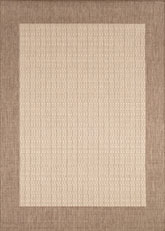 100% Fiber-Enhanced CourtronÖ Polypropylene, Featuring A Structured Flatwoven Construction, Suitable For Outdoor/Indoor Use, Mold/Mildew Resistant; Uv Stabilized. 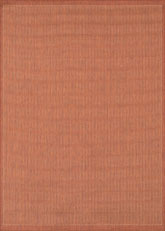 The pile height is flatweave. 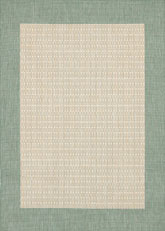 The fringe is unfringed. 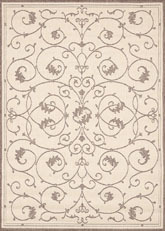 Some colors in this area rug are Black/Cocoa. 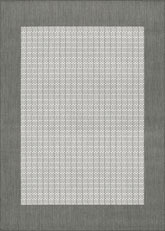 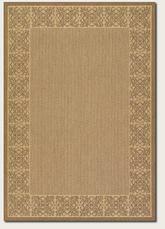 Made in Belgium, this rug is made out of 100% Fiber Enhanced CourtronÖ Polypropylene and the weave is Flat Woven. 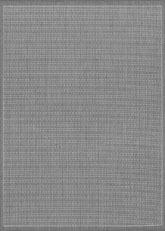 16812000020037T, 16812000039055T, 16812000023119U, 16812000023710U, 16812000053076T, 16812000510092T, 16812000076076Q, 16812000076076N, 16812000086086Q, 16812000086086N, 16812000076109T, 16812000086130T and 726337488761, 726337488792, 726337488778, 726337488785, 726337488808, 726337488877, 726337488822, 726337488815, 726337488853, 726337488846, 726337488839, 726337488860. 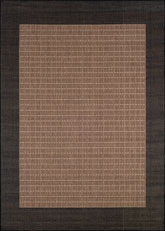 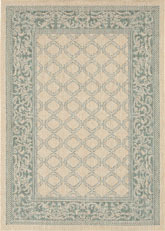 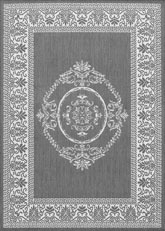 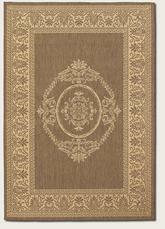 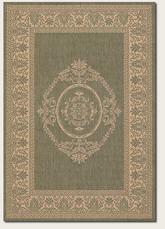 Have a Question about the Couristan Recife Wicker Stitch and Black/Cocoa 1681/2000 area rug?